Social Media Marketing: Is It Right for You? For those of us not living completely off the grid, social media has become a mainstay of which our social lives revolve. We use it to keep in touch with long-distance family and friends and to stay abreast of news, community events, and industry trends. 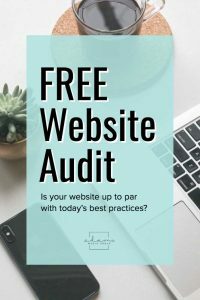 With so many reasons for logging on, it’s easy to see why marketers have shifted away from traditional advertising mediums like radio, TV, and print to more modern digital platforms like Facebook, Twitter, LinkedIn, and Pinterest for their marketing needs. At this point, you may even wonder if social media marketing (SMM) is right for you. In short, yes. But let’s explore this concept a bit further. To get a better understanding of what social media marketing is, look no further than an old-fashioned dictionary. Merriam-Webster Online, describes social media as “forms of electronic communication (such as Web sites) through which people create online communities to share information, ideas, personal messages, etc.” and marketing as “the process or technique of promoting, selling, and distributing a product or service.” When combined, these two definitions provide us with a basic definition of social media marketing; however, one could easily argue, based on this definition, that Merriam-Webster Online is just as much a social media platform as Facebook. For this article, we will stay inside the box and focus on Facebook, Instagram, and Twitter — three widely accepted social media platforms — and leave the outliers for another day. 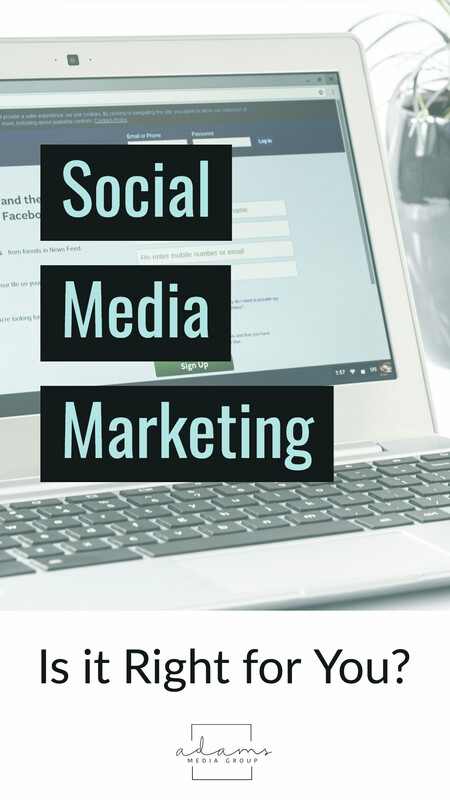 Now that we have a basic understanding of what social media marketing is, let’s review some of the most popular social media platforms to date. Facebook boasts 2.20 billion active monthy users as of March 31, 2018. In June 2017, CNBC reported that YouTube reached 1.5 billion monthly active users. While the statistics for Twitter aren’t as impressive, with 330 million active users, as reported by Hootsuite, the social media giant has a massive user base none the less. You may find the demographic reach across each of these platforms even more surprising. According to the Pew Research Center, 78 percent of adults ages 30 to 49 and 64 percent of adults ages 50 to 64 use at least one social media platform. These numbers have increased dramatically over the last five years and help explain the dramatic shift in ad placement. In terms of social media marketing, you have two options: paid media placement and earned. Each has its advantages and disadvantages, and a strategic marketing plan incorporates both. So, which option should you choose? Let’s compare Facebook, Instagram, and Twitter. All three platforms are free to join and neither charge a fee to post content on your personal page. Your reach, however, is limited to those who follow or like your page and, depending on your privacy settings, to the followers of those who share your posts. With paid advertisements, however, your reach is only limited to your advertising budget. All three platforms offer paid placement. This paragraph is 280 characters in length, with spaces, and provides a good visual for the amount of text you have to work with when using Twitter for your social media marketing. As you can see, Twitter users do not mess around. They must get right to the point to be effective. Despite these slight differences in intent, all three social media platforms allow you to link directly to your website to direct buyers to the featured content, products, and/or services that you want to highlight. Ease of use and simplicity is just one reason why social media marketing has become so popular with marketers. 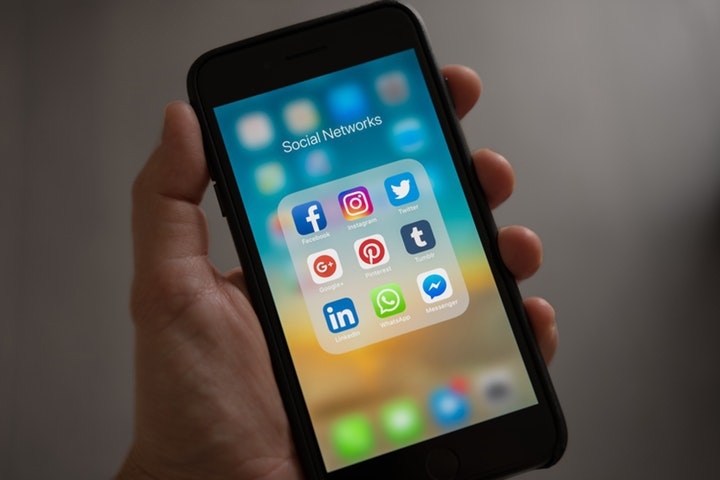 When done correctly, social media marketing can help you build brand awareness, connect directly with your target audience, and ultimately grow your company’s bottom line. Here at Adams Media Group, we use a combination of paid placement and traditional social media posts to help our clients communicate more effectively with their online audience. We highly recommend that they both play a part in your social media marketing strategy as well. If you would like to know more about social media marketing, we are just a click of a mouse or phone call away.